I used plastic film type on my previous phone. 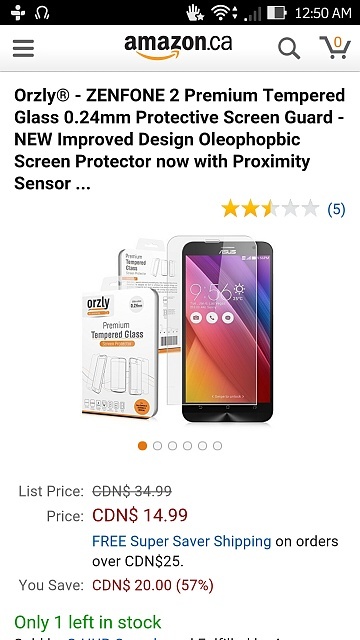 How are the tempered glass protectors? Do they work well for touch sensitivity? How thick are they? I assume they are rigid so need to ensure case fits without a problem using a glass protector. life is too short for screen protectors. The tempered glass protector works great and it looks, installs and feels much better than the plastic ones. Thech Matte has a good one through Amazon. They added the hole for phone sensor and it works great now. No idea how the added protection works where it is supposed to crack and not your screen in case of a fall but hope to never have to find out! how does it install with a glue or just friction fit like the plastic ones, is it thin and pliable or rigid? I'm using this one and its awesome like not having anything on don't even notice it at all... Use the hinge technic to install the screen... Just Google it or better yet Ull find all the info on YouTube. Can I get some help with my Samsung Nexus i9250 screen / battery issue? Galaxy S6 Edge screen fuzzing?? ?